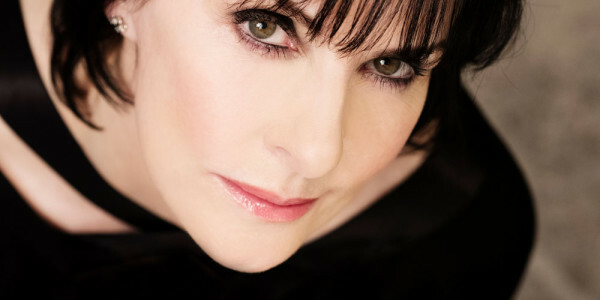 I Am Singer-Songwriter, Musician, and Producer Enya – Ask Me Anything! Hi Reddit! This is Enya – I’m here to chat with you guys about anything – my music, my life, so let’s get started! Autumn-Moon: What made you want to come to Reddit to do this AMA?